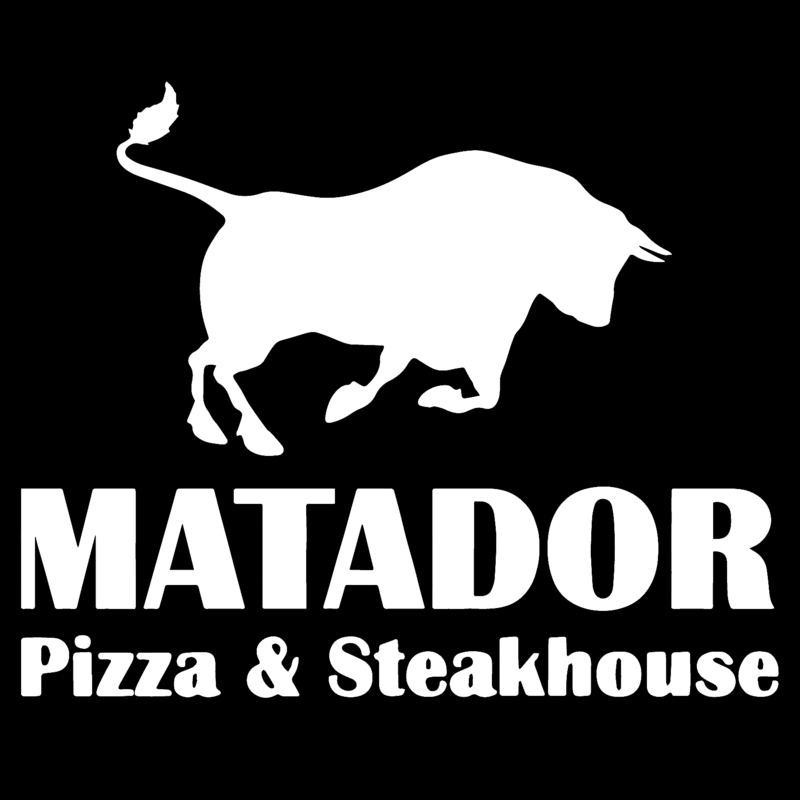 Our Matador family is constantly looking for ways to continue with our community involvement and giving back to the city that has loved us all these years – we think we have found a great partnership that helps us accomplish just that! 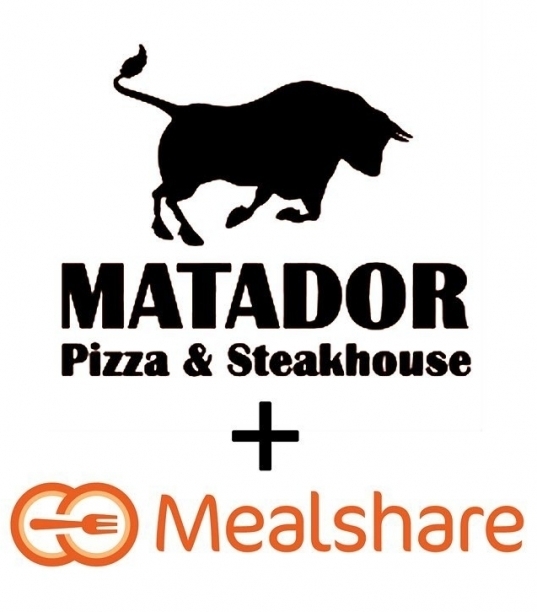 We are very excited to announce our new partnership with a fantastic non-profit called Mealshare! Mealshare works with restaurants who are interested in fighting youth hunger in their local community and around the world. When you order a Mealshare branded menu item at our restaurant you’ll not only be treating yourself, but you’ll also be doing your good deed for the day. For each Mealshare meal ordered, we will provide another meal to a youth in need, through Mealshare! We’re so excited to be working with this great organization and to be providing meals through Brown Bagging for Calgary’s Kids, The Calgary Drop-in Centre and Save the Children Canada. Look for the Mealshare logo on our Veal Parmigiana, our Ribeye Steak, and our Hot Roast Beef Sandwich. Order one and help us give a meal to a child in need today!